Best Western Plus Black Oak Blog: Dive Into Paso’s Community Holiday Spirit! Dive Into Paso’s Community Holiday Spirit! It is hard to compare who does it best when we all do it together. The Paso Robles is incomparable when it comes down to getting into the holiday spirit because they do it together. Whether it be tea, private dinner parties, or the classic ugly Christmas sweater, Paso Robles can’t be beat. 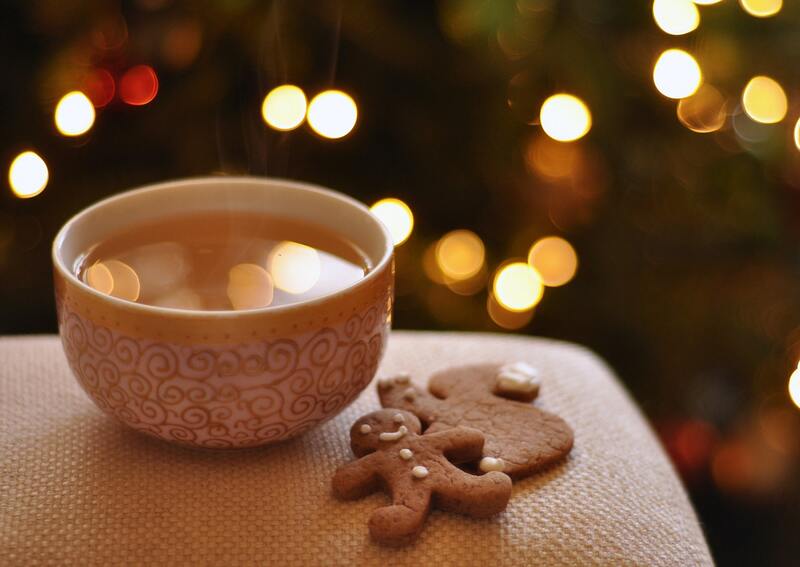 An event for everyone in the family, the Victorian Teddy Bear Tea puts all family-friendly holiday activities together. From storytelling to gingerbread house decorating, and door prizes, there is something in it for everyone in the family. Why watch when you can join in on the fun on Saturday, December 15, 2018, at the Paso Robles Ballroom. Admission is $8 for children and $15 for adults. Maybe you are travelling without kids this holiday. Then the Private Dinner at the Wild Coyote Estate might be for you. Although they are once a month, they’re limited in availability and seats tend to go fast! The menus are custom-made every time, so there is no worry about tasting the same thing; it also helps that wine is served with the meal! Tickets range from $70 to $80. Join the Wild Coyote Estate Winery this time around on Saturday, December 15, 2018, at 6 PM. Origins unknown, but now universal: the ugly Christmas sweater. Why not celebrate with similarly-fashionable individuals at the Ancient Peaks Winery for the Ugly Sweater After-Hours Party. This event happens on Friday, December 14, 2018, from 5 PM to 7 PM. Don’t worry, the sweaters, aren’t the feature-- they’re just a nice touch. If anything, you should be coming for the wine, the holiday treats, even to just enjoy the live music. RSVP is not needed which means: there’s no registration fee. Who wouldn’t want to pass this up? Of course, finding somewhere to retire after evenings like the above can be hard. However, Best Western Plus Black Oak has that worry covered for you. Our hospitality and warm and welcoming staff are sure to make you feel comfortably at home, away from home.